Wow, can you believe December is almost here? November has FLOWN by and I am not even 1% prepared for Christmas. 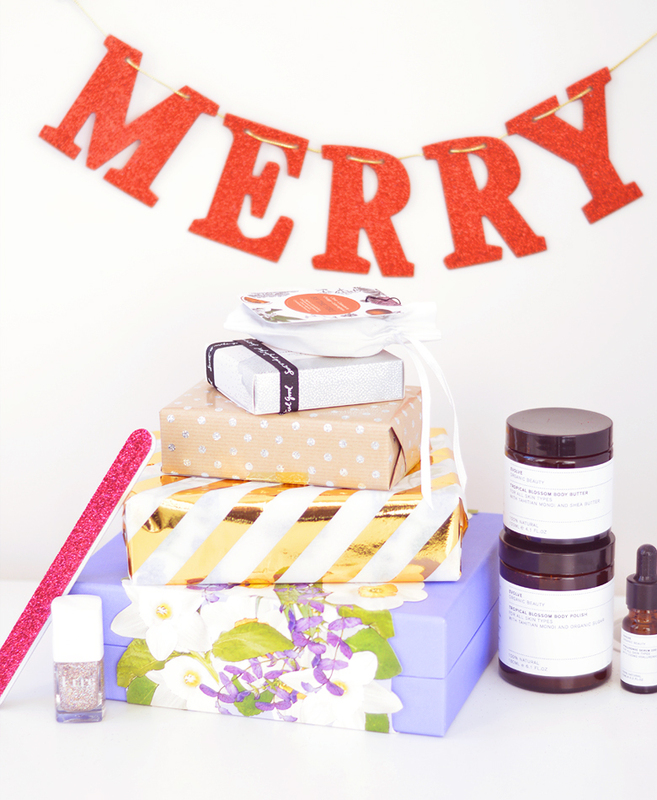 For us bloggers gift guide season is well under way by now! This is my first time properly preparing a gift guide for you guys so be kind, I've hand picked just a select few of my favourite natural and organic beauty buys this season that would make great gifts for a fellow beauty addict, or, you know, yourself. No judging here! 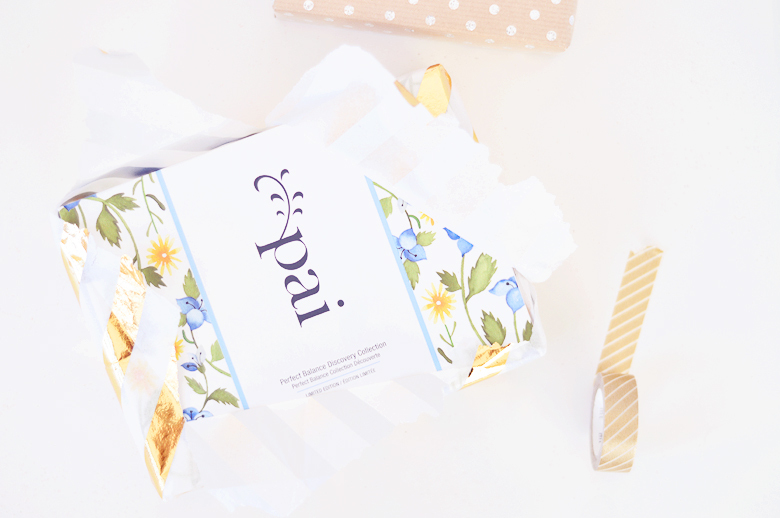 You can never go wrong with Pai. Their skincare is foolproof and a great intro for anyone of any age just getting into skincare and wanting to take care of their skin. The Perfect Balance kit comes with cleanser, toner, moisturiser and muslin cloth in a cute travel bag, the sizes are generous and should last 2-3 weeks depending on how much you use each time. The moisturiser may even last longer. 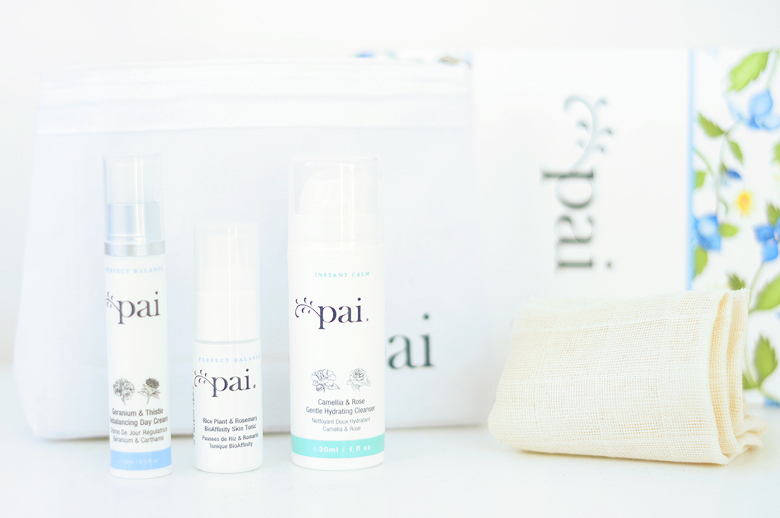 For anyone you know with more sensitive or dry skin, the Instant Calm kit is the pick for them. My favourite kind of gifts are the ones that aren't covered in festive packaging and still have appeal past January 3rd. You can also never go wrong with body products, they're bound to get used up instead of being re-wrapped and passed on to anyone that has a birthday in jan/feb (you know you've done it!!). 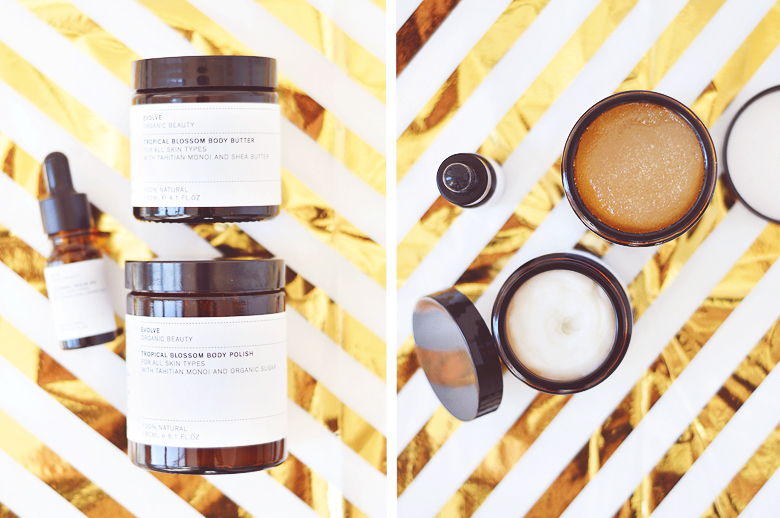 The Evolve Organic Beauty body products; the Tropical Blossom Body Butter and Body Polish are way too nice to be re-gifted. The stylish packaging sets them apart and you're bound to see them sitting in your giftee's bathroom way after Christmas, success! When my Sister saw my manicure with the new Kure Bazaar Limited Edition Stella polish her eyes literally did the heart-eyed emoji. So that's her gift sorted, then! The new glitter's from Kure Bazaar are simply stunning and Stella is an absolute knock out with teeny tiny pink glitter and slightly larger holographic/silver pieces. It shimmers and glimmers in every light and I'm having trouble getting anything done without first admiring my nails. (see also: diamond, crystal and disco for more sparkling shades). Kure Bazaar polishes are 85% natural and made with ingredients including wood pulp, cotton, potatoes and corn. So quite the unique gift and talking point on Christmas day! What do you think of my gift selection so far? Would you be happy to receive any of these on Christmas day? P.S. 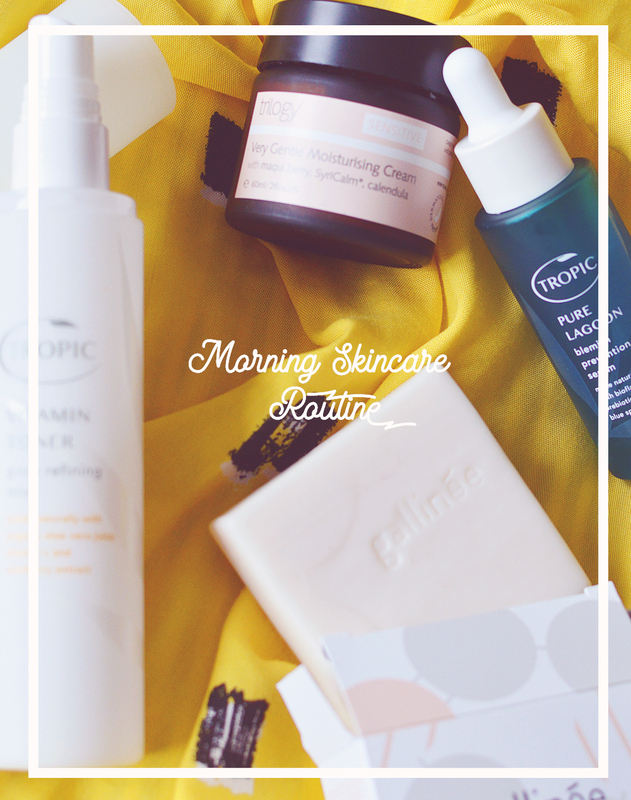 Don't forget to enter my giveaway with Supernatural Beauty to win lots of beautiful luxury organic skincare!